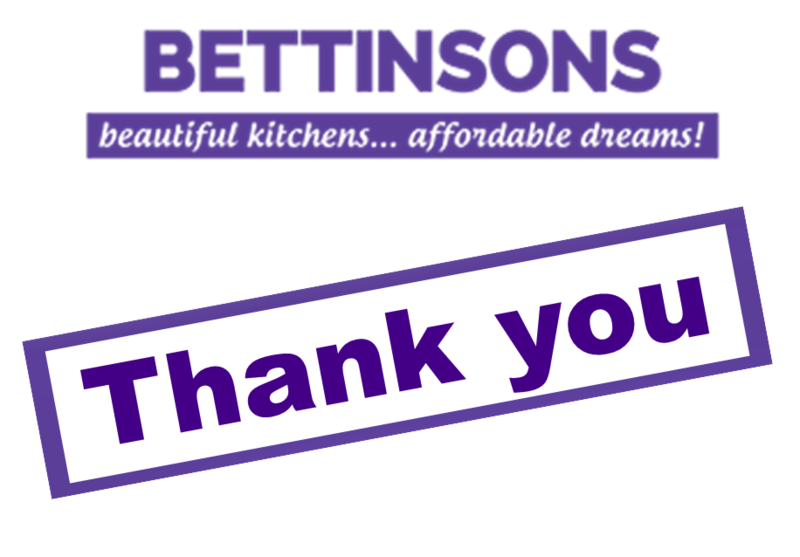 Here’s more lovely feedback about a new kitchen we installed in Leicestershire. I’m very pleased with the kitchen and thank everyone involved. Glenn the fitter, such a conscientious and hard working nice young man, nothing was too much trouble for him. All concerned were very nice to me (an old lady) I am glad I had your company to install this new kitchen and once again thank you all.